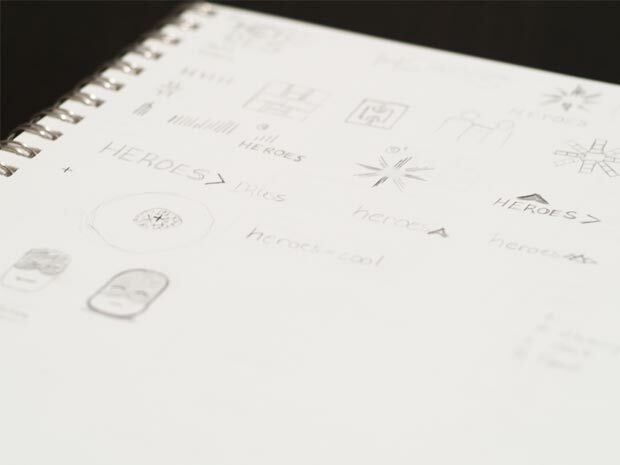 The HEROES Initiative came to me as a newly funded non-profit project helping kids do better in school. 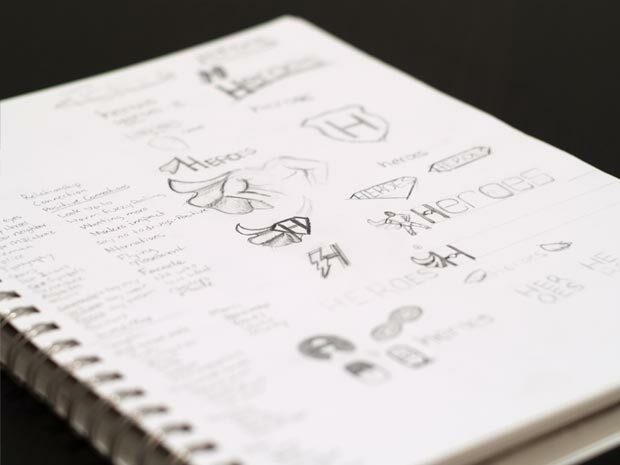 This brand identity project presented the frequent problem of the broad target market. A logo for everyone is often a logo for no one. This logo had to connect with a broad audience, children ages 5-18 and their parents, while still creating interest with each segment. This logo presents an overall friendly appeal and ease of use in both web and print. To the left is the progression from concept in my sketchbook to the final revision.